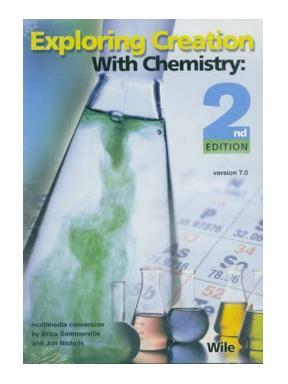 This course is compatible with both the 1st and 2nd Editions of the Apologia Exploring Creation with Chemistry textbooks. I recommend the 2nd edition. All reading page numbers refer to the 2nd edition text.